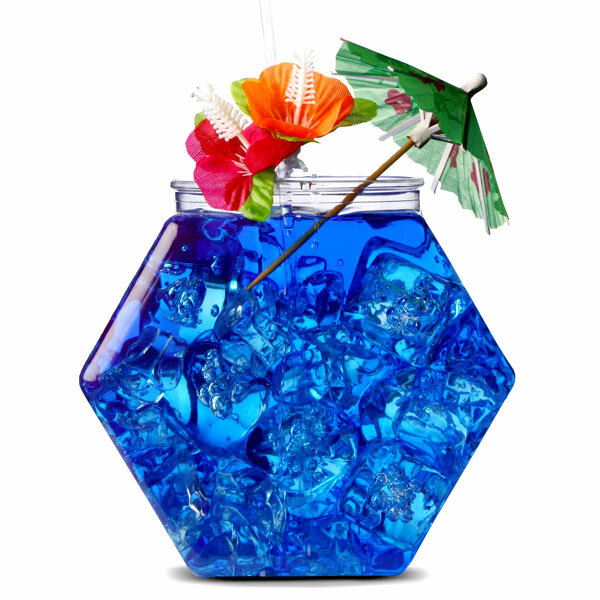 Any party animal knows that it's not a real party until at least one fish bowl cocktail has been made! 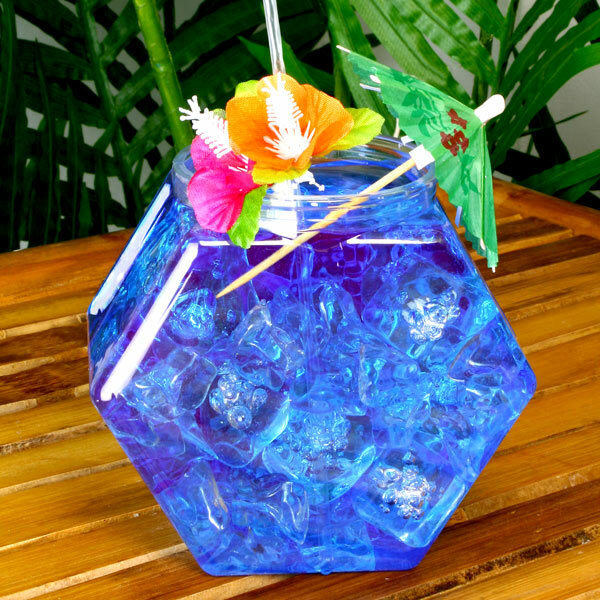 The great thing about this fish bowl is it's unique shape, no one else will have one! 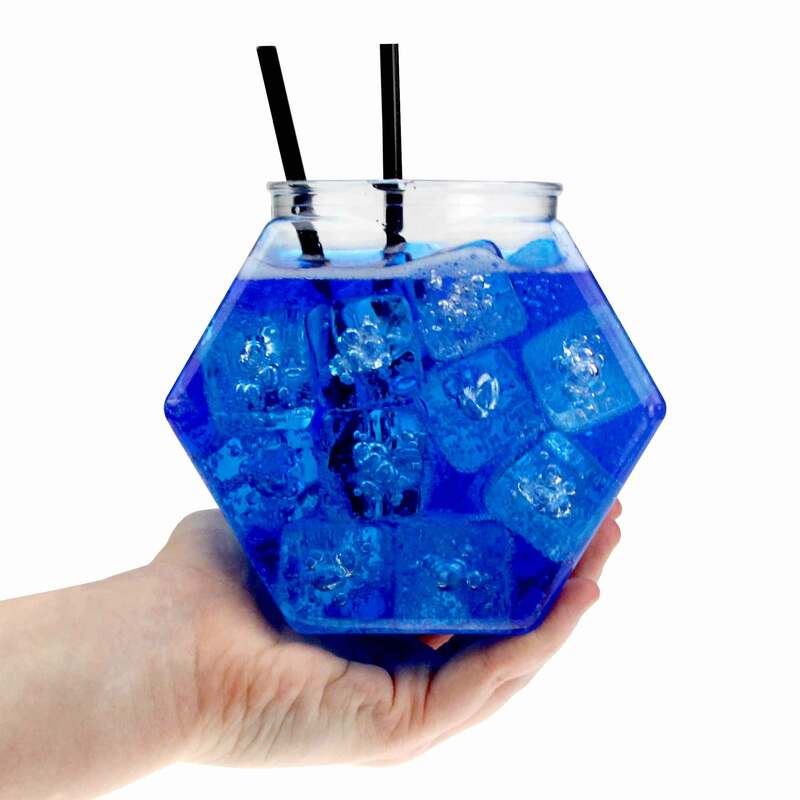 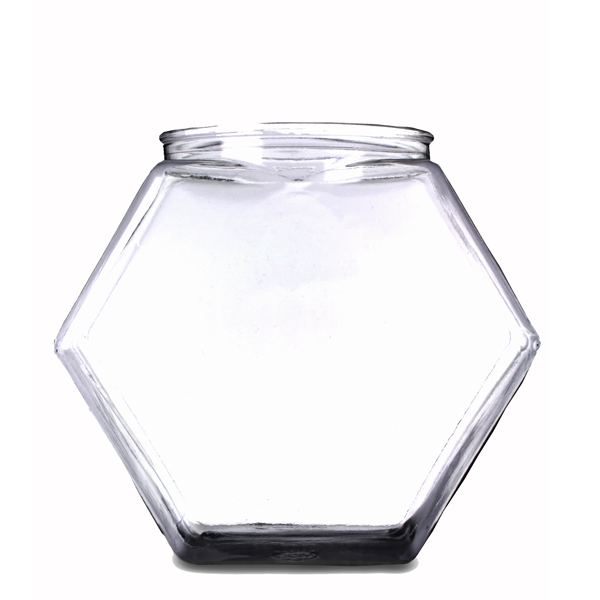 Fill it up with your favourite cocktail, add some decorations and you're ready to go! At 30oz US oz this fish bowl can be shared or if you fancy it you could keep it all to yourself!